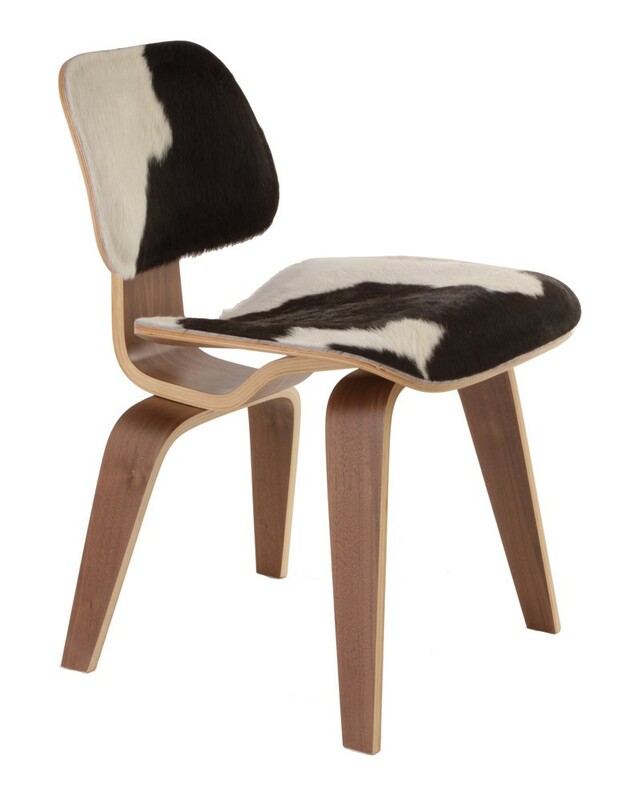 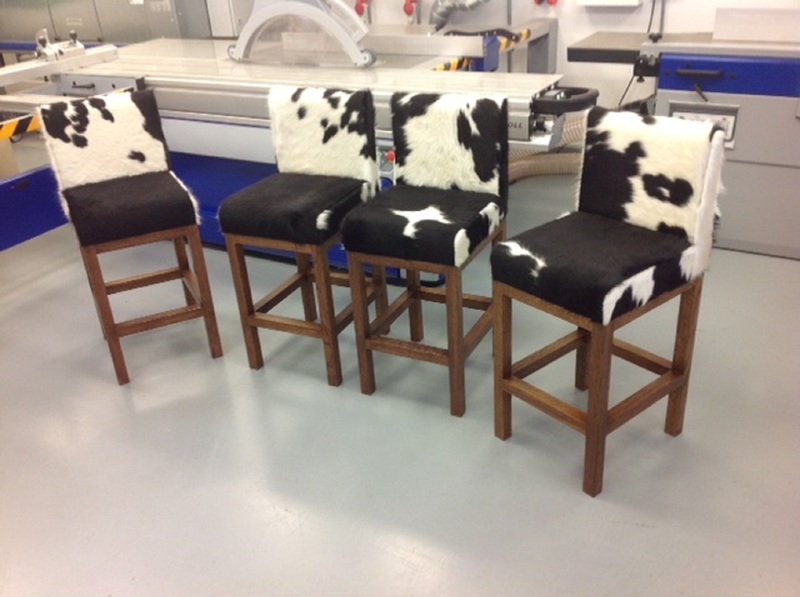 Cowhide dining chairs are hot for 2015. 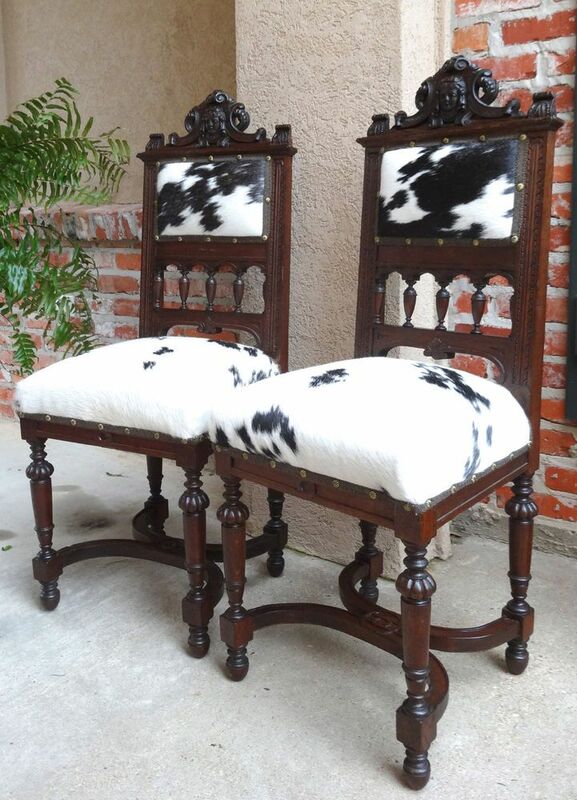 They are part of stunning interior decoration after cowhide pillows, drapes, and rugs. 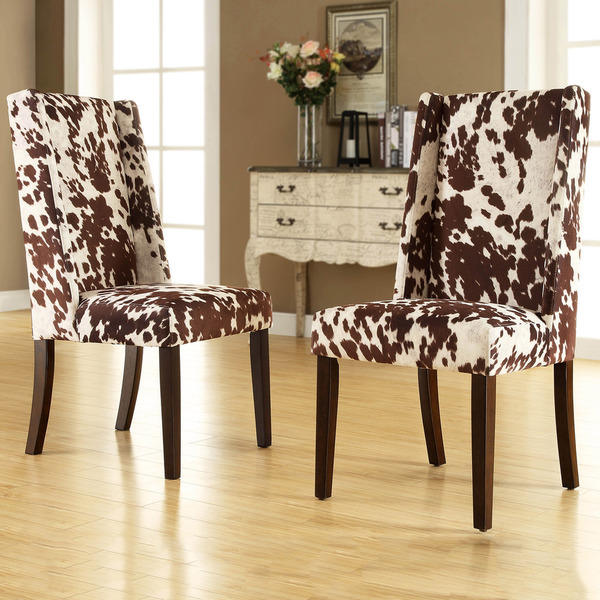 But the most stylish for interior decoration is cowhide dining chair sets. 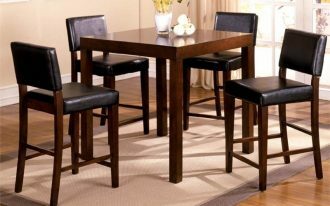 They suit any styles of dining room and dining table. 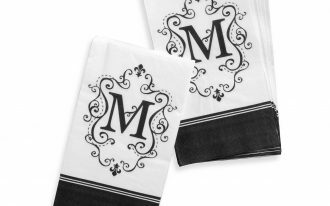 They will be more stunning if you properly pair them with other dining interior elements. 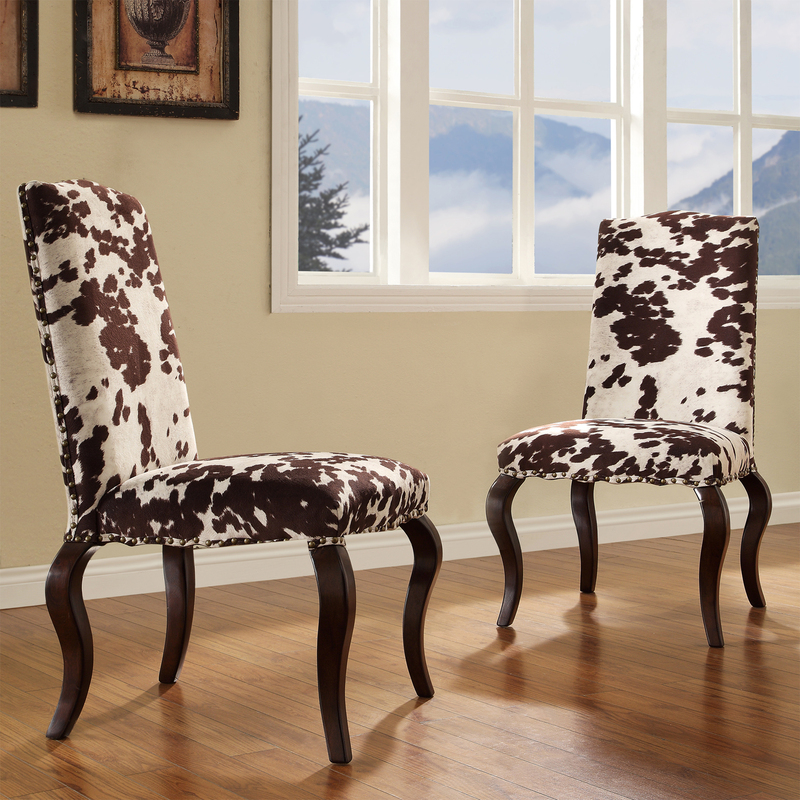 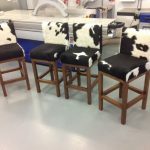 Cowhide dining chairs and windows trims, for instance, look so wonderful to a rustic or retro dining room style. 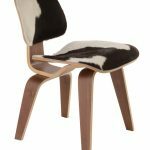 You just need to complete them with other supporting elements such as lodge pendant chandelier, wood table, and hardwood flooring. 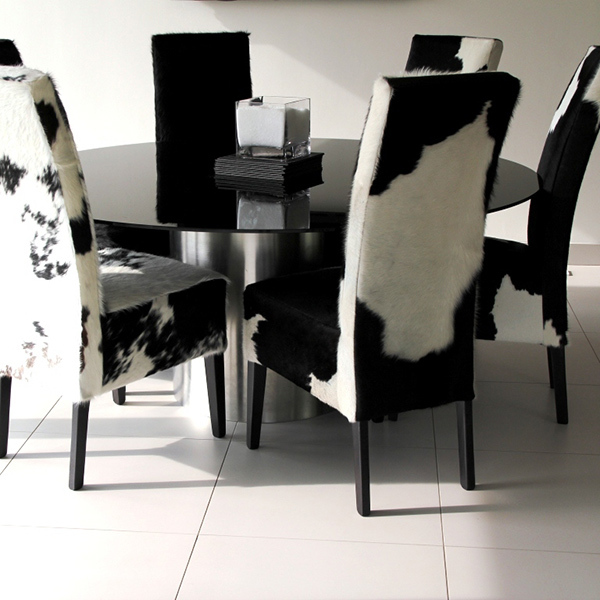 You also require to give the clear lines in the furniture you are going to place at cowhide-theme dining room. 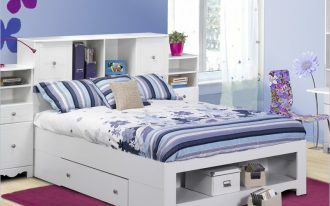 The furniture, especially clear lines wood furniture creates a simple look of interior but elegant atmosphere. 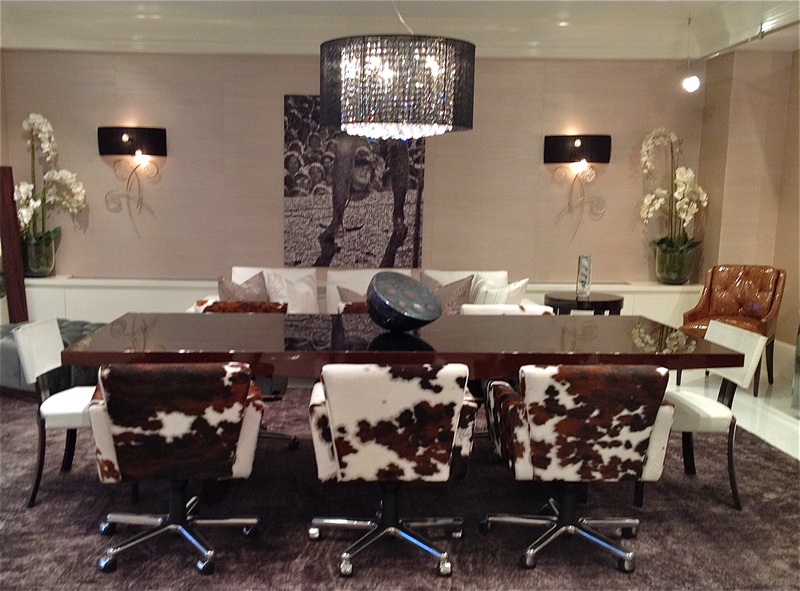 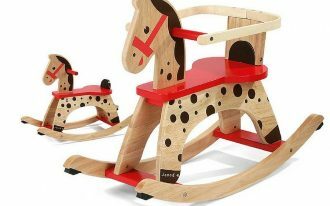 Actually, there are many styles of interior decoration that use hidecows-theme interior decorating. 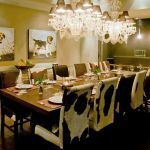 The combination of wood trims, mountain pendant chandelier, a set of old and shabby look dining table plus cowhide chairs, and wood planks floors are perfect interior decoration to a retro and rustic dining room. 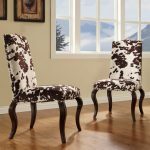 For larger dining room, you can put functional furniture near your dining area like a pair of red leather chairs plus modern-patterns rug on wood floors. 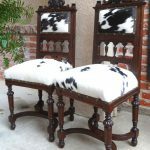 Don’t forget to set these chairs near your natural stones fireplace mantle. 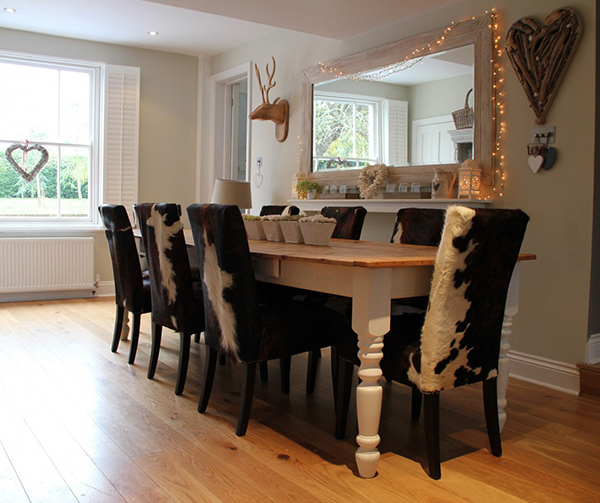 A classic or traditional chandelier adds old-look to the room. 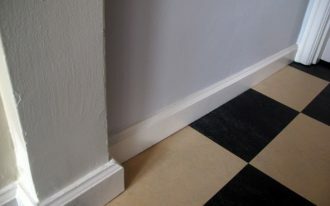 You can put it on mantle-rack top with natural-theme painting. 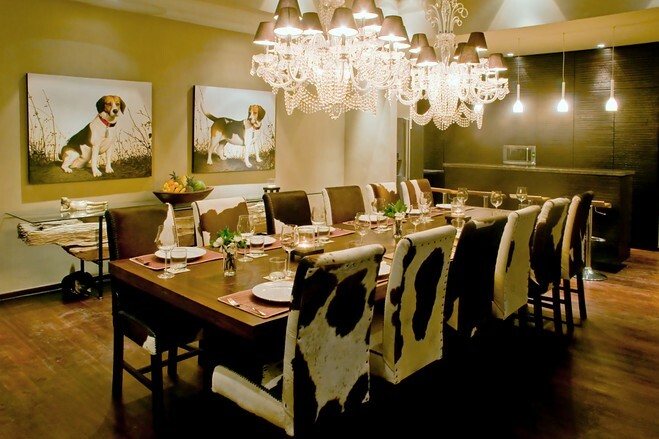 To provide sufficient lighting to the dining area, a lodge-style pendant chandelier is the best choice. Another perfect combination to create an amazing cowhide theme for a dining room is by setting several units of cowhide dining chairs in a rustic-style barn wood dining table, and a crystal/ glass pendant chandelier above the dining furniture. 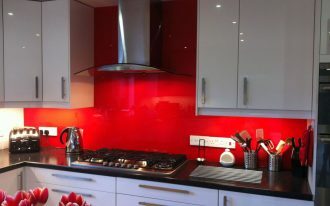 Why crystal/ glass pendant chandelier? 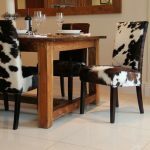 It is because it gives different accent to this rustic dining You can also make it as a beautiful focal point on your rustic dining room. 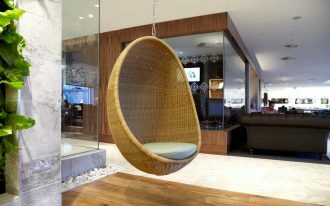 Does it sound interesting? 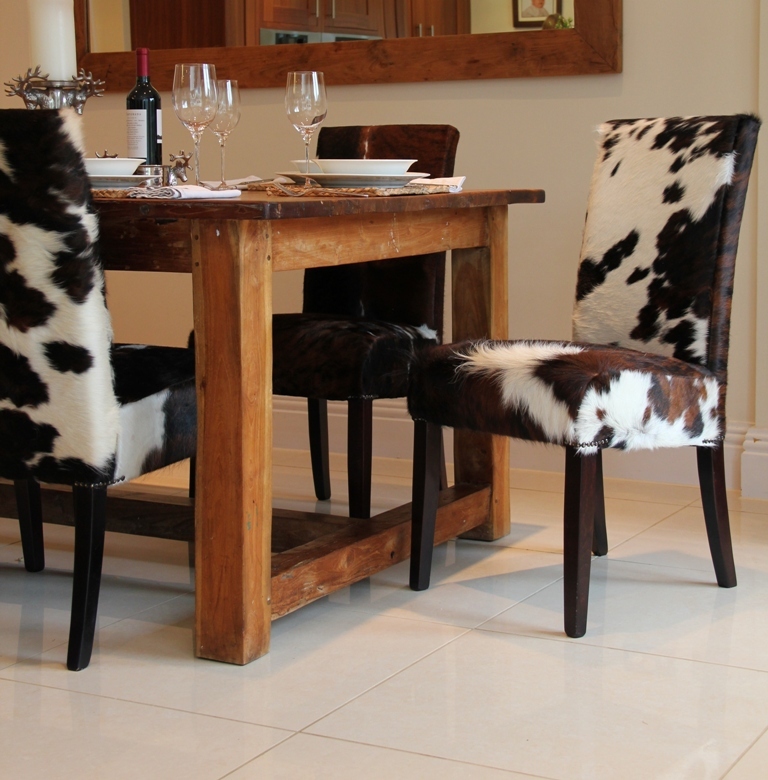 To give you obvious description, here we show the samples of cowhide dining chairs for rustic dining room decoration.